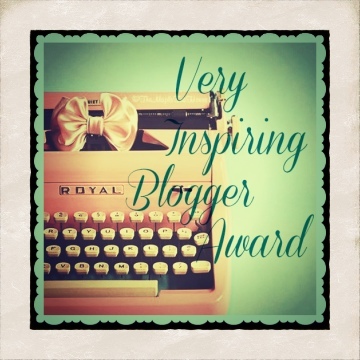 My blog – MY little ol’ blog – has been nominated for the “Very Inspiring Blog Award” by my friend, Phoebe, over at Musings of PuppyDoc. I am in shock! Phoebe, I would like to thank you for your kind nomination. 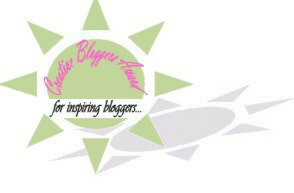 If my blog has made you smile even once, it has done its job! 1) I was found living on the street by my mom on January 10, 2012. It was the best day of my life. 2) I love jumping on people’s laps, especially when they aren’t expecting it. 3) If you scratch at the base of my tail or along my spine, I will fall over because it makes both of my feet kick. 4) Being cuddled is my most favorite thing in the whole world. 5) I want to change the world’s view on owning a rescue dog so that people will stop breeding and eliminate puppy mills. 6) I love rolling in the dirt and I hate getting my dirt washed off in a bath! 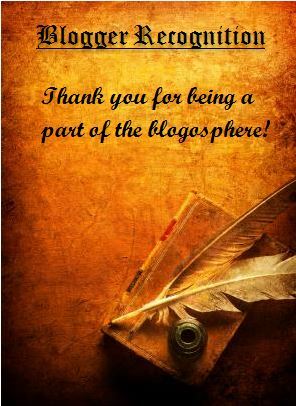 7) I never knew how many people I would meet through this blog. I hoped it would gain interest from some people but wasn’t sure it would. It has been so wonderful! A Dog’s Life? (Stories of me and him): A beautiful blog about Colin’s blossoming relationship with his first dog, Ray. Ray has overcome many obstacles and is so very lucky to have Colin by his side. Ray inspires me to be a better me! Cupcake Speaks: Cupcake is a therapy dog and her mom writes children’s books. They spread infinite cheer! Wiley’s Wisdom: Wiley is the wisest dog I’ve ever met. He is quite the deep thinker and reading his blog inspires me to cherish every second of life. The Adventures of Sawyer: Sawyer is a Jack Russell Terrier who goes on lots of adventures. He recently lost one of his legs and I look forward to watching him get through his recovery and go back outside for more adventures! 4. 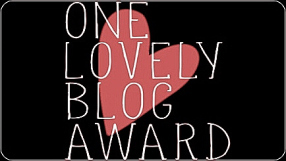 Nominate up to 11 other bloggers for the award. Posted by noodle4president on January 5, 2015 in Uncategorized and tagged blog, blog award, dogs, inspiration, nomination, pets, Schnoodle. Congratulations, N. And thanks for the shout out. I love cuddles, too! Well done Noodle buddy, and thanks for the nomination. As for your 7 bits of information, do you think that I could get away with trying your No. 2???? Woof! Ray.